BIR Payment Form 0605 needs to be accomplished once the taxpayer settles his/her payments for taxes and fees which does not require the use of tax return as second installment payment for things such as deficiency tax, income tax, delinquency tax, penalties, advance payments, other forms of installment payments etc. Every taxpayer (whether individual or business) needs to use this form in order for them to be able to pay tax fees which does not require the use of a tax return. 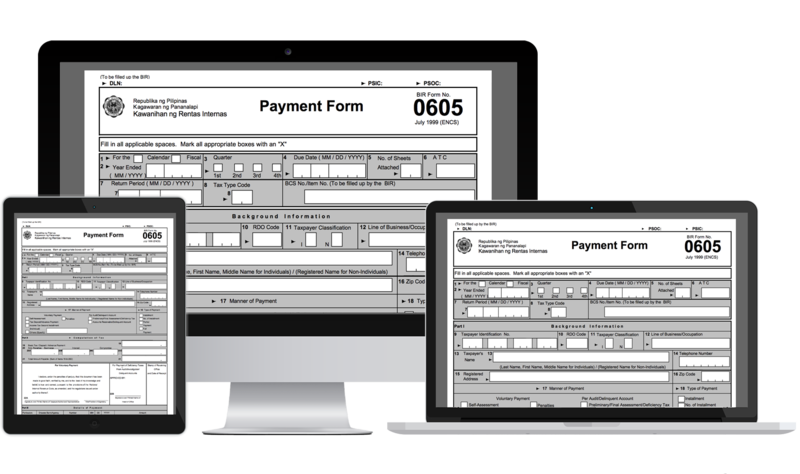 This form needs to be accomplished every time that the taxpayer faces due on tax penalties, or when the filer needs to make an advance payment. This can be used once the taxpayer receives a collection letter from the BIR, or when a business taxpayer would settle annual registration fees either for a new business or renewal which should be on or before January 31st of every year.